Woodwarm Stoves... Woodwarm have been producing Wood Burning and Multi Fuel Stoves from the Devon countryside for over 30 years. 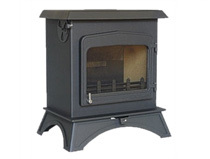 Visit our Woodwarm Foxfire 4kw stove page. 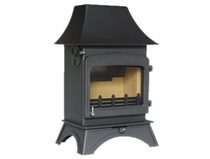 Visit our Woodwarm Fireview 6.5kw Inset Stove page. 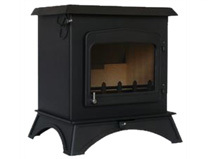 Visit our Woodwarm Fireview 12kw Multifuel Stove page. 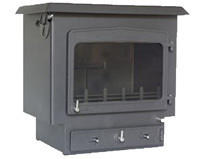 Visit our Woodwarm Fireview 20kw Multifuel Stove page. 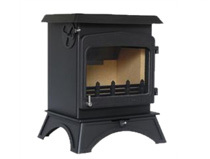 Visit our Woodwarm Fireview Slender 10kw Stove page. 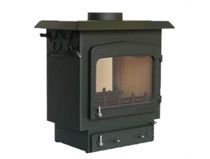 Visit our Woodwarm Wildwood 5kw Stove page. 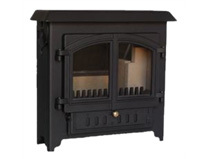 Visit our Woodwarm Wildwood 12kw Stove page. Visit our Woodwarm Wildwood 20kw Stove page. 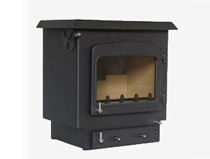 Visit our Woodwarm Fireview 4.5kw double sided stove page. 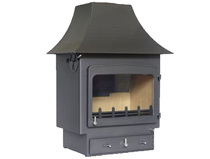 Visit our Woodwarm Fireview 9kw double sided stove Curved Canopy page. 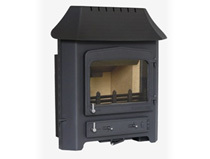 Visit our Woodwarm Fireview 4.5kw Multifuel Stove page. 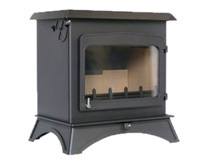 Visit our Woodwarm Fireview 6kw Multifuel stove page. 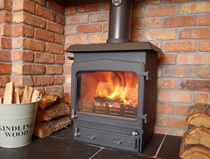 Visit our Woodwarm Fireview 12kw Plus Multifuel Stove page. 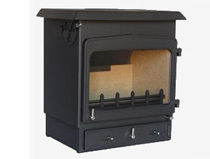 Visit our Woodwarm Fireview Slender 5kw Stove page. 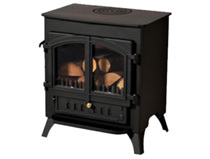 Visit our Woodwarm Fireview Slender 14kw Stove page. 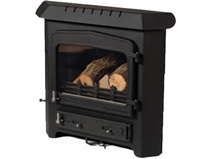 Visit our Woodwarm Wildwood 6kw Stove page. Visit our Woodwarm Wildwood 12kw Plus Stove page. 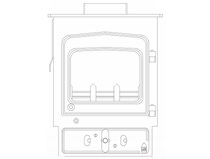 Visit our Woodwarm Enigma 3.5kw Inset Stove page. 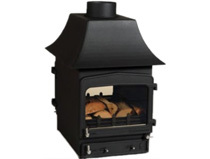 Visit our Woodwarm Fireview 6kw double sided stove Curved Canopy page. Visit our Woodwarm Fireview 9kw double sided stove Flat Top page. 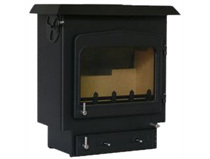 Visit our Woodwarm Fireview 4kw Inset Stove page. 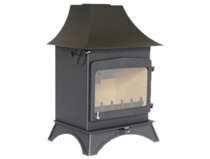 Visit our Woodwarm Fireview 9kw Multifuel Stove page. Visit our Woodwarm Fireview 16kw Multifuel Stove page. 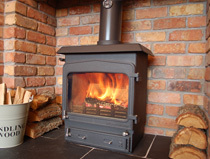 Visit our Woodwarm Fireview Slender 7kw Stove page. 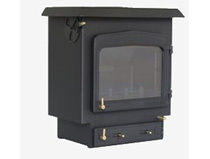 Visit our Woodwarm Wildwood 4.5kw Stove page. 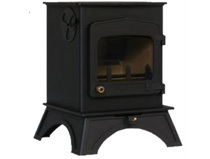 Visit our Woodwarm Wildwood 9kw Stove page. Visit our Woodwarm Wildwood 16kw Stove page. Visit our Woodwarm Enigma 8kw free standing stove page. Visit our Woodwarm Fireview 6kw double sided stove Flat Top page. Visit our Woodwarm Fireview 12kw double sided stove Flat Top page.